It is a dream of many to be a successful business owner. Work satisfaction and a good monetary compensation is what one desires. To be successful in business, knowledge, hard work, planning, vision etc. are important. But what is more important is the right mental attitude. As Thomas Jefferson put it: Nothing can stop the man with right mental attitude from achieving his goal; nothing on earth can help the man with the wrong mental attitude. There are times when we need a mental boost in our work. Our own pep talk! This is what business affirmations can do for us. The affirmations given below will help you to tune up with your work, your clients, your employees and your associates. They will help you focus on your business and remind you from time to time about your priorities in life. 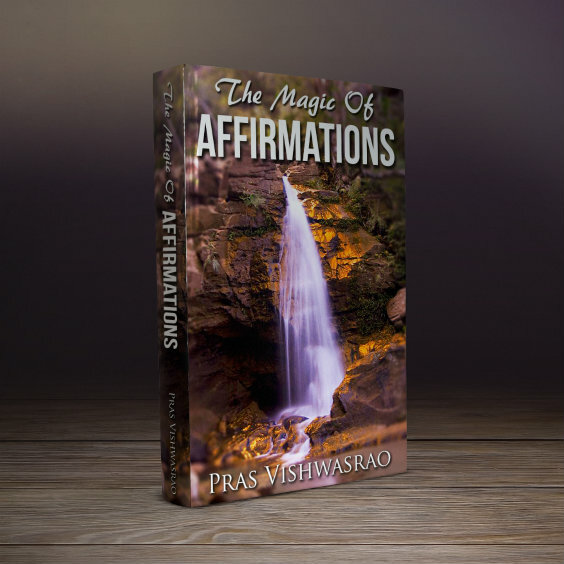 Pick up any one or more business affirmations from below. Use them separately or combine them. Repeat the affirmations at least a hundred times daily, preferably in front of a mirror. Slowly and surely, you will develop a mindset conducive to success in your chosen business. I have a sharp eye for business opportunities. Right now, I am involved in my dream business. All my thoughts and all my actions are geared toward furthering my business. My business is my career as well as my pleasure. I enjoy it immensely. I love my business as it gives me satisfaction as well as financial rewards. I love my business as it allows me to grow as a person and makes me happy. I am able to balance my business life with my family life so that both are in harmony with each other. I am the most important person in my business and I captain my business effectively. I have a great relationship with my employees. I am happy that the business I conduct benefits me as well as the Society I live in. I see great prospects of furthering my business and increasing my monetary rewards. I always attract the best employees and the best clients because of my positive mental attitude. I am very enthusiastic and my enthusiasm rubs off on my employees and this results in a great work day for all of us. My work ethic ensures that my business expands regularly and so do my monetary rewards. Self discipline is my forte. At the workplace, business is my priority and at home, family is my priority. I am the only person responsible for the success or failure of my business. The buck stops with me. For me ‘Work is Worship’. Diligence in work, an attitude of honesty and a positive frame of mind open up new horizons for me. I take good care of my employees and guide them appropriately. I am friendly with my clients and take care to satisfy their needs. I take good care of my customers and see that they get value for their money. Business to me is a means to an end. That end is happiness and fulfillment of potential and my business is providing it to me in abundance. I am doing my best in my business and giving it all my effort without reservation. The fruits of labour are always so sweet.